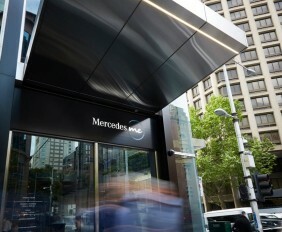 Melbourne, rated the most liveable city in the world for the 7th year running is now also the home of the 7th Mercedes me store in the world. 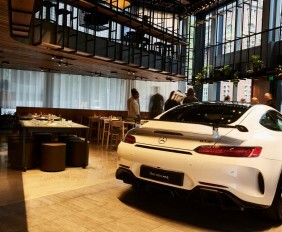 A new concept of it’s kind – Mercedes me Melbourne, opened its doors at midday on the 3rd of November 2017, joining Hong Kong, Hamburg, Tokyo, Beijing, Moscow and Munich as a unique new space where cafe culture meets Mercedes-Benz lifestyle. 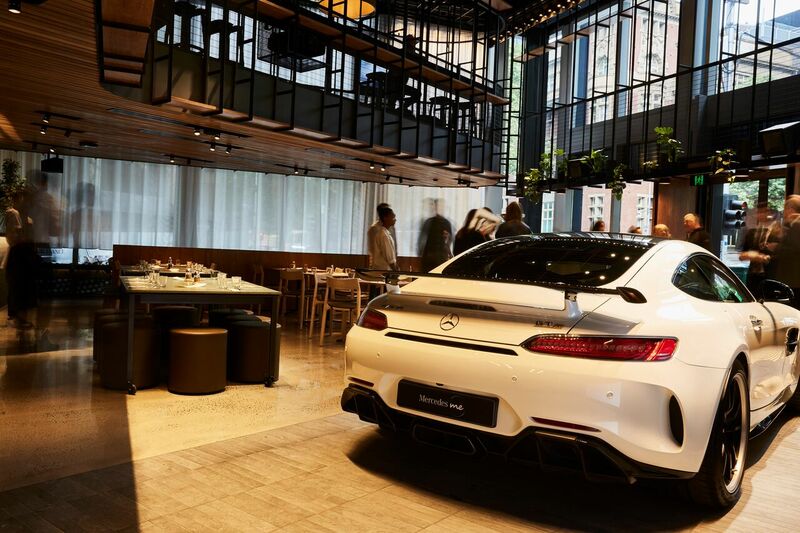 Open to the public guests are able to experience the Mercedes-Benz brand in a beautiful architecturally designed setting. 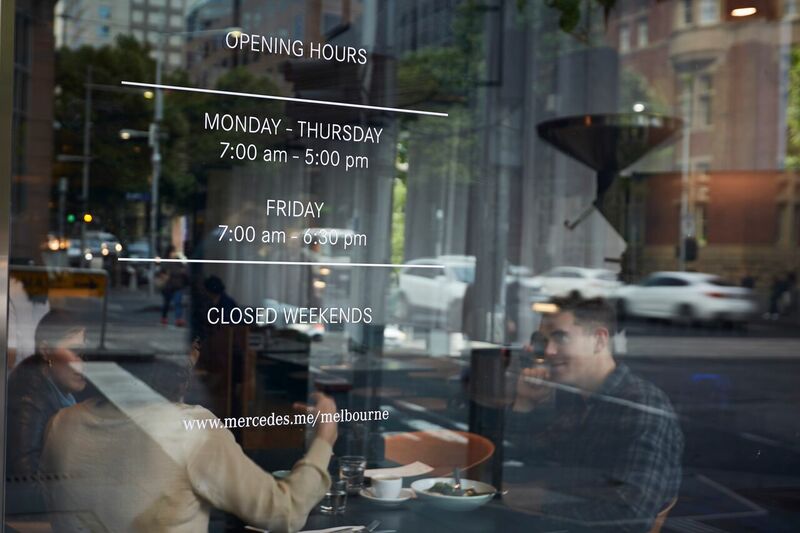 Whilst each Mercedes me stores are based on this overall concept, each host city is reflected differently in each store and so the Mercedes me Melbourne store is built on it’s café culture meet Mercedes-Benz lifestyle and is a match made for Melbourne in every way. 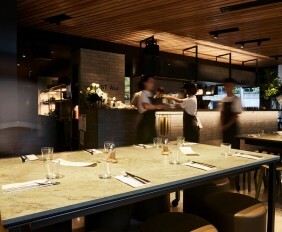 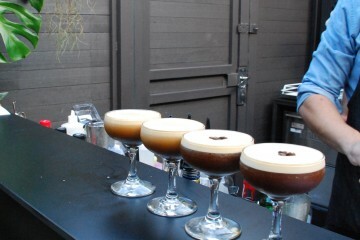 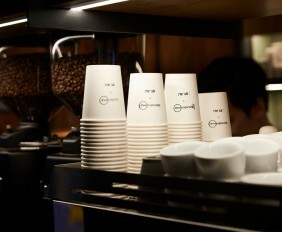 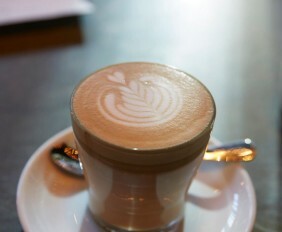 St ALi coffee roasters are the perfect partners of Mercedes me. 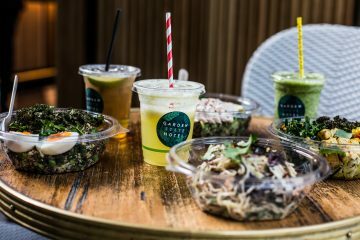 It’s first CBD store will now be serving the city crowd with the finest coffee and food. 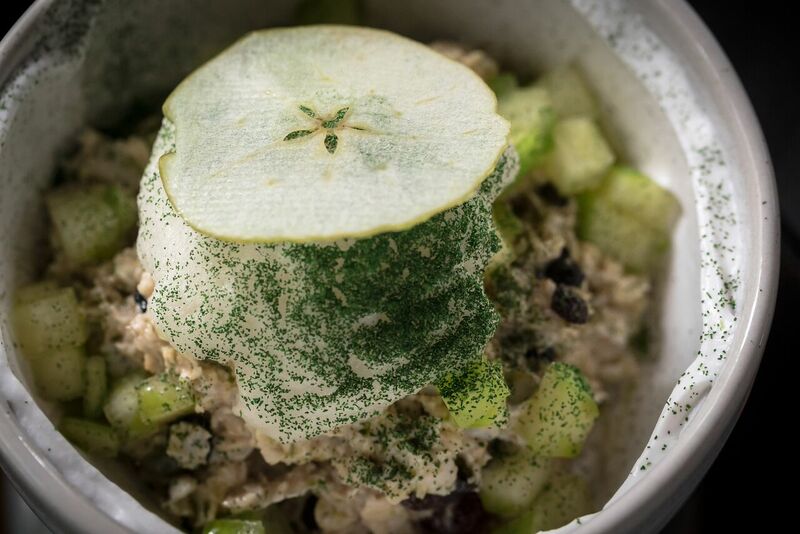 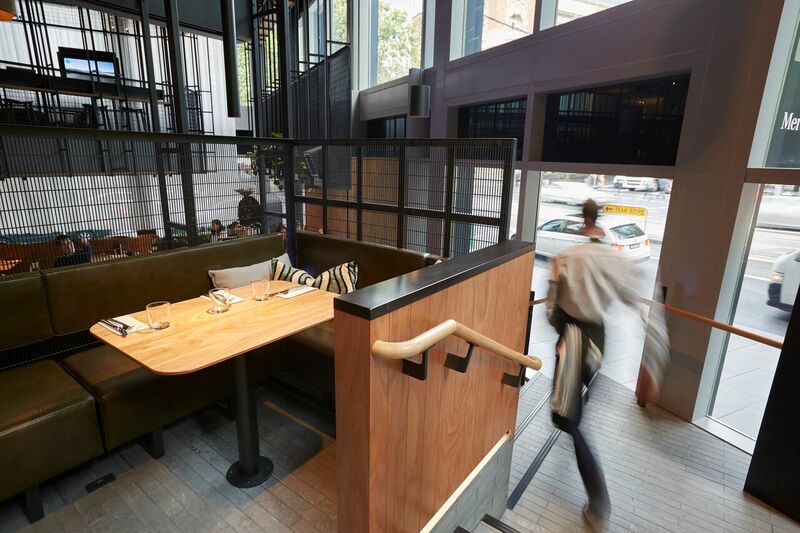 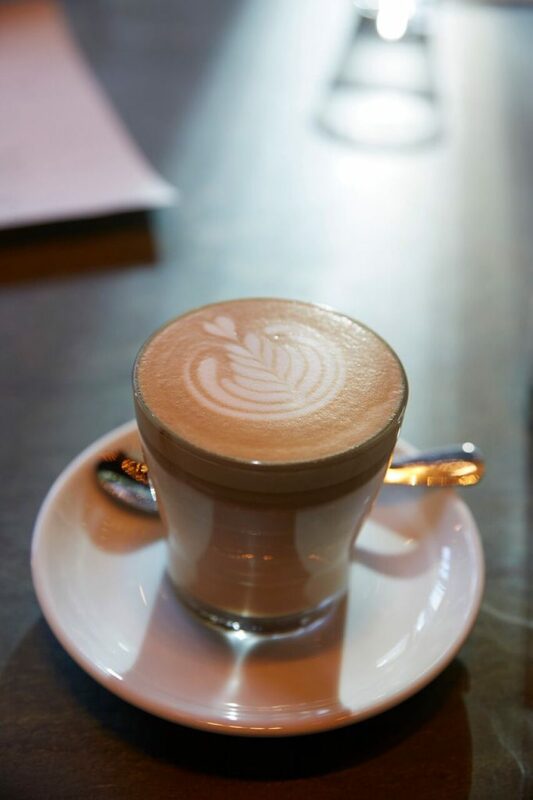 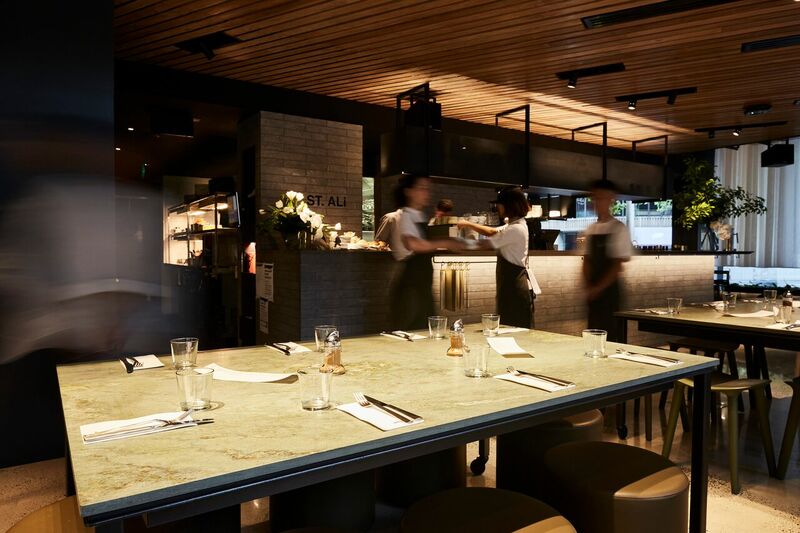 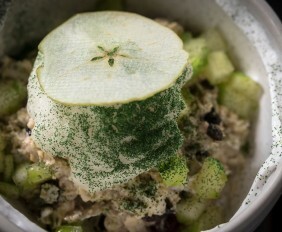 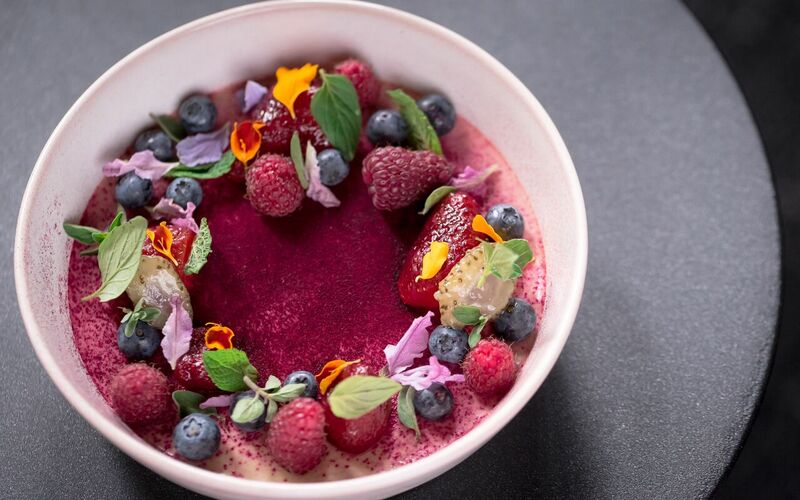 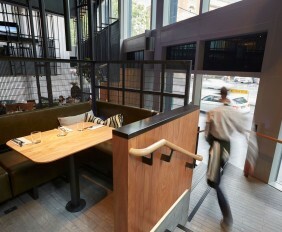 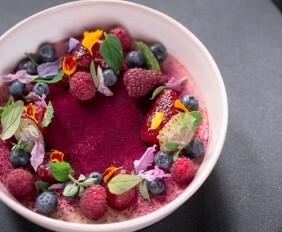 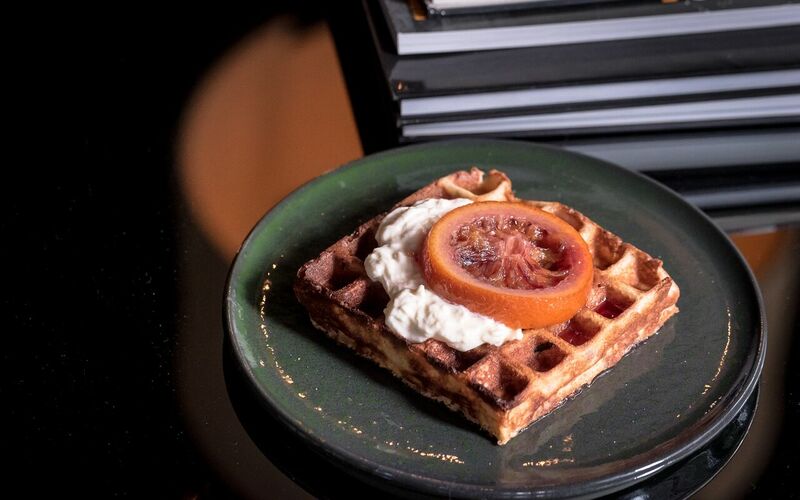 Their new menu is not only delicious but beautifully curated and the coffee blends are of the highest standards that Melbourne’s coffee culture demands. 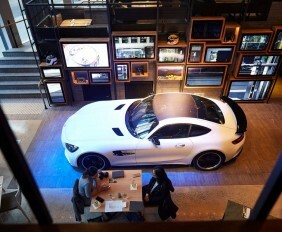 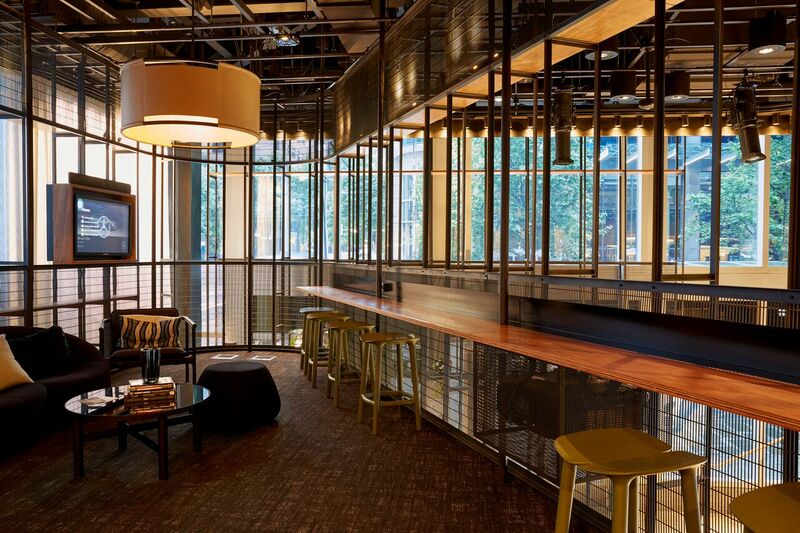 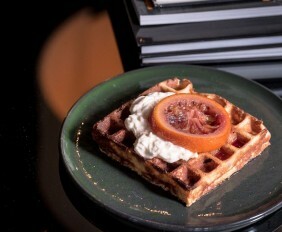 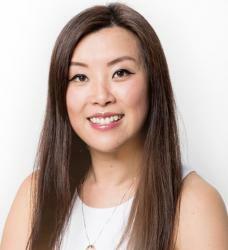 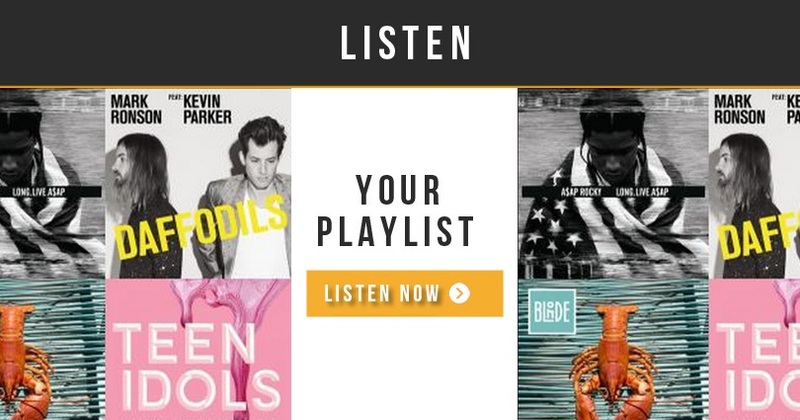 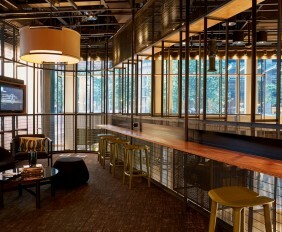 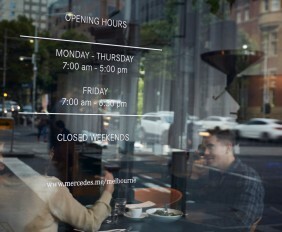 As you wander through Mercedes me Melbourne, you will discover a hub of creativity. 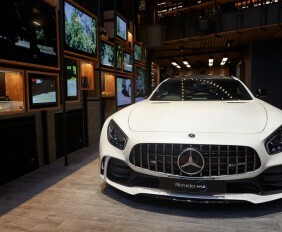 The wall of cars in The Garage – on the ground floor – features content on some of the most popular models from more than 130 years of setting automotive benchmarks. 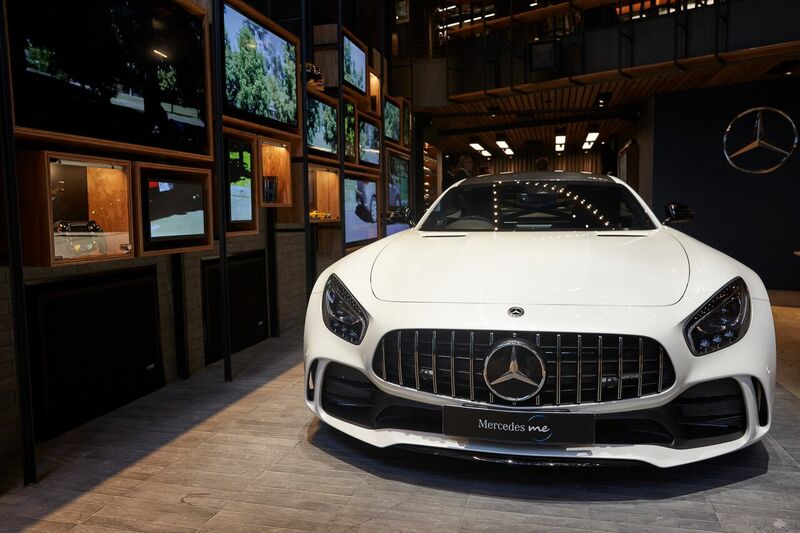 Or as you climb the staircase you can learn about the Mercedes-Benz logo in the sea booth, the land booth, or the air booth. 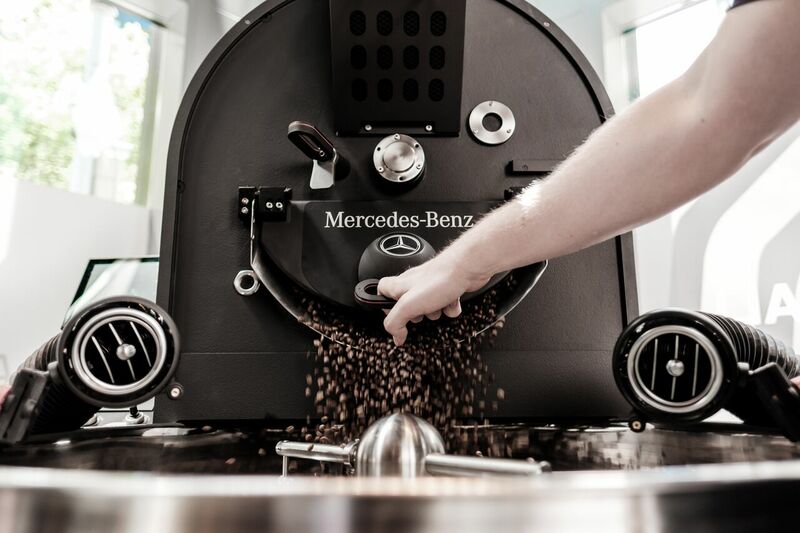 A really cool aspect about this space is the innovative, one-of-a-kind coffee roaster using patented technology and parts from Mercedes-Benz vehicles that St ALi and Mercedes-Benz, have created together. 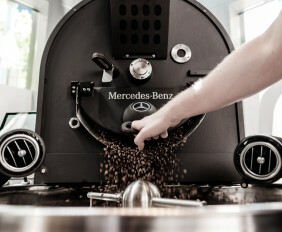 It’s this special roaster that will create new and unique coffee blends for Mercedes me, with a nod to various models. 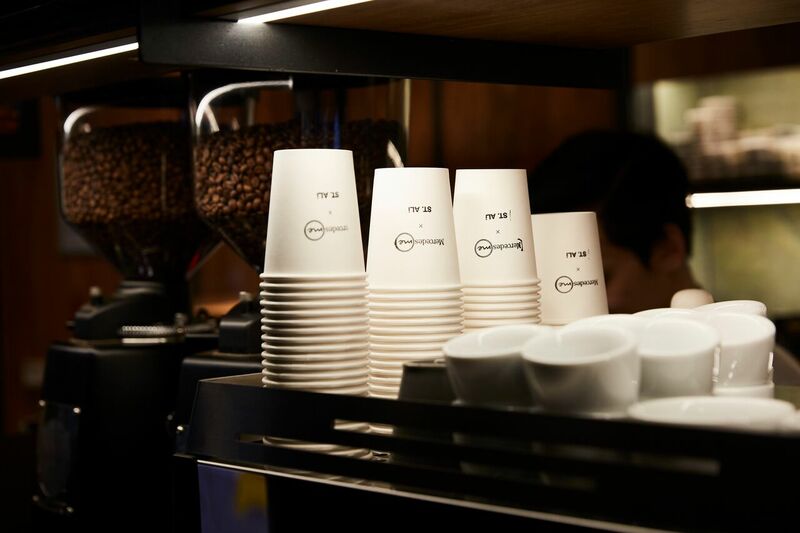 For example, the AMG Blend is specifically brewed for espresso drinkers so it’s roasted with maximum performance in mind. 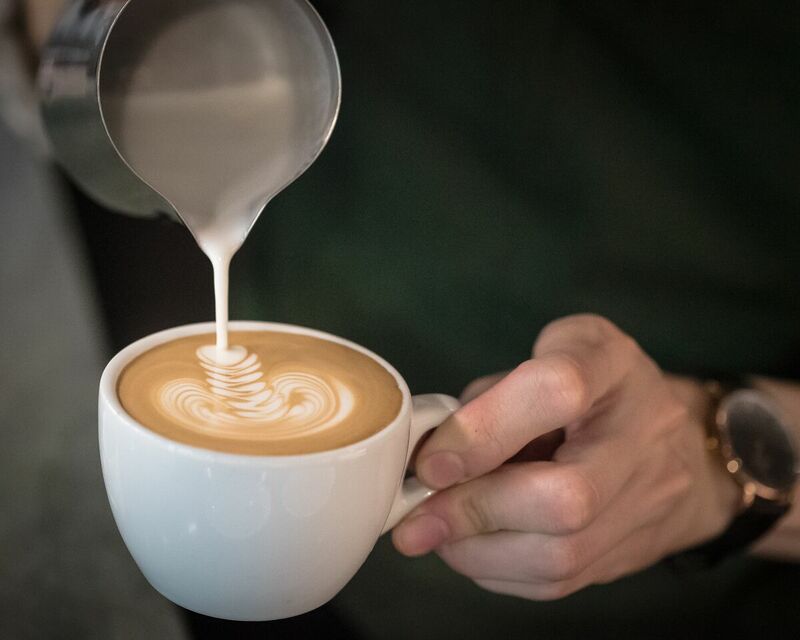 The S Blend, the flagship roast, has a smooth, sophisticated taste profile, while the ABlend is light, bright and goes down easy… but it still packs a punch! 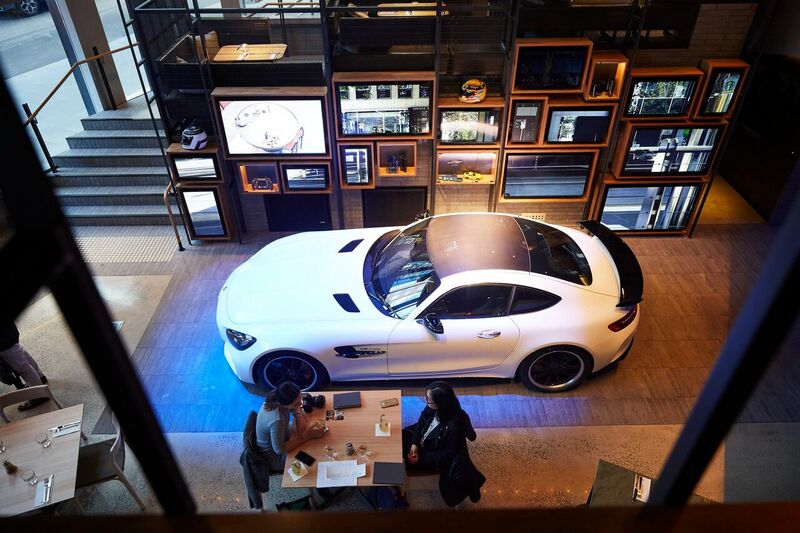 So pick up a book in The Library, sit down relax, enjoy a cup of coffee and soak up the Mercedes-Benz lifestyle in our very own little nook of the world. 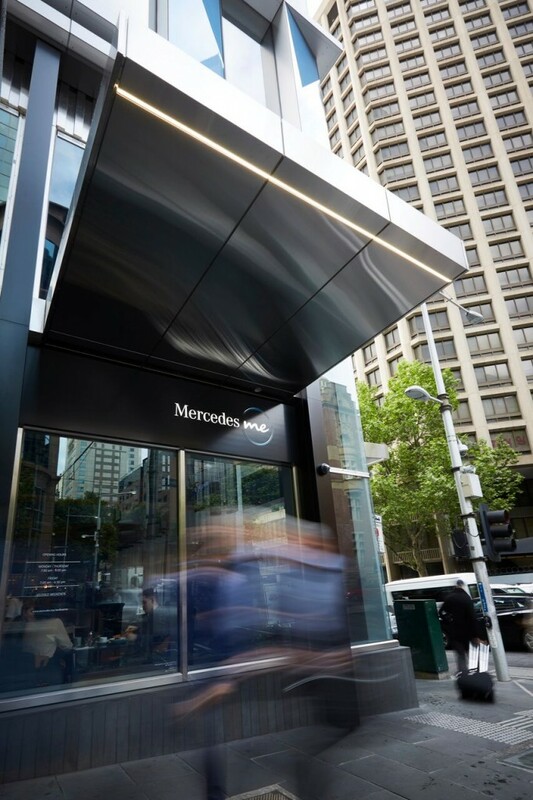 Open to the public Mon-Fri to find out more visit Mercedes Me.